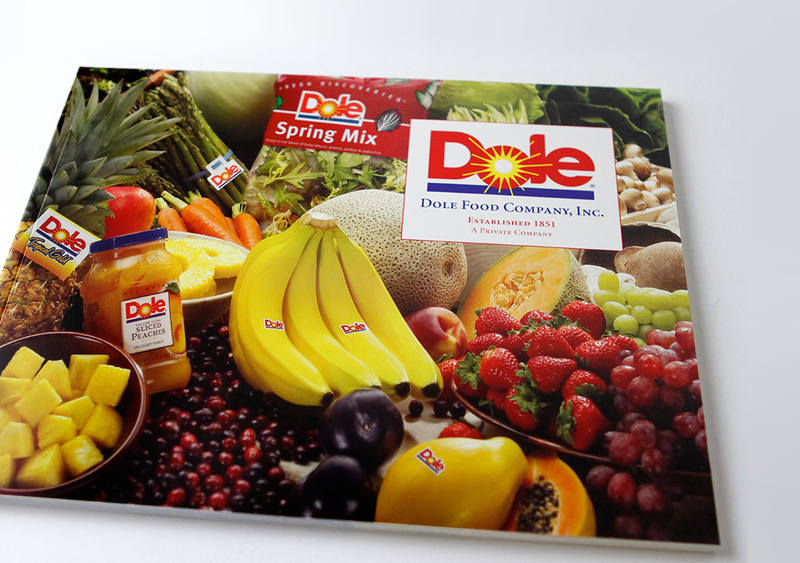 Dole Food Company – CMg Design, Inc.
Respecting the brand and honoring the client relationship yields longevity. 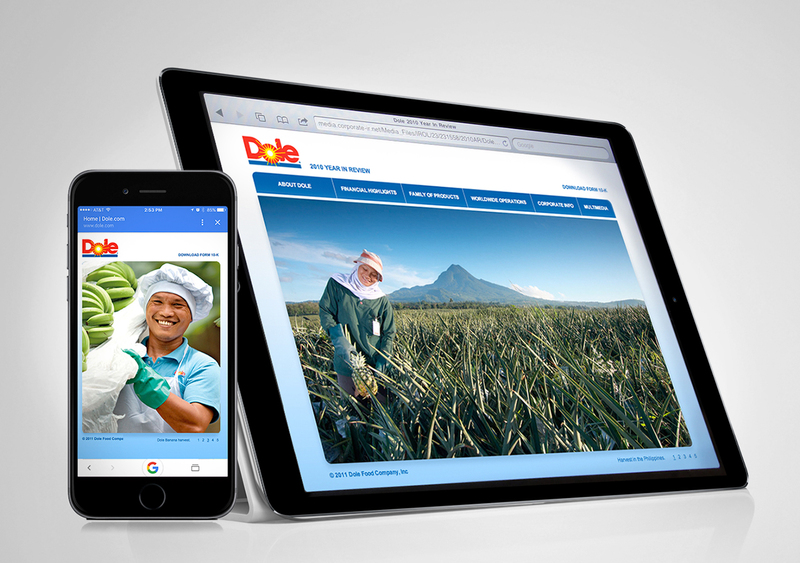 Our partnership with Dole helped put CMg on the map for go-to design strategy firms. For over 15 years, until Dole moved to using its in-house agency for all projects, we maintained a strong relationship through a number of corporate and staff changes. 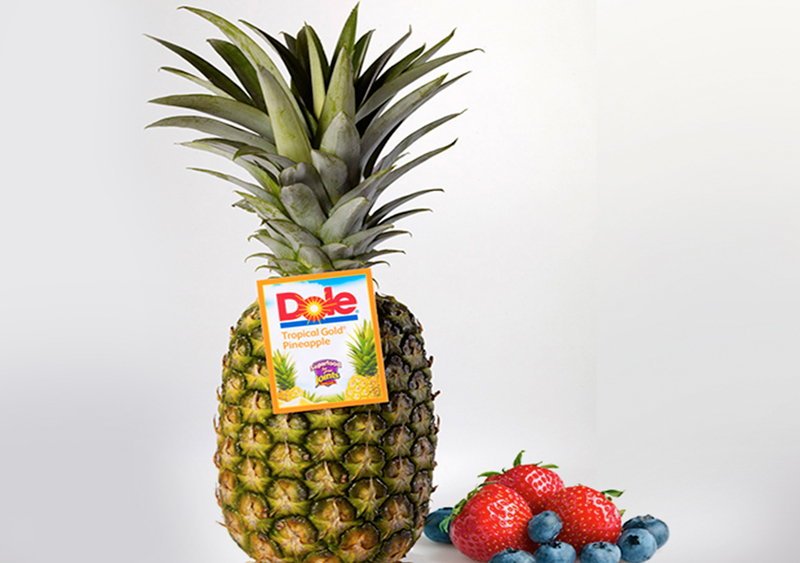 We have also worked with many of Dole’s affiliated companies, including Castle & Cooke and California Health and Longevity Center. A clean translation of print was always our goal when designing the Year in Review microsite. It was an opportunity to highlight additional imagery, stories, and facts not used in print. 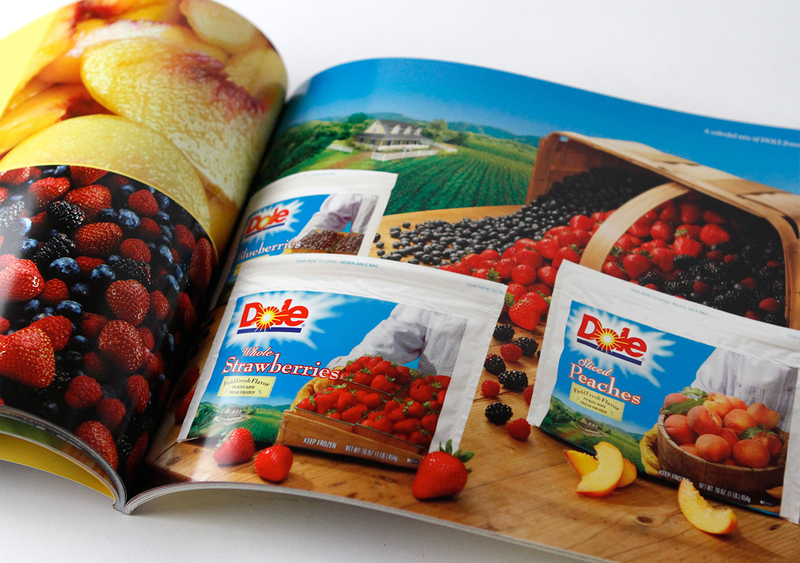 Our work with Dole spanned the gamut from worldwide operations brochures to bilingual corporate social responsibility reports and annual reports. 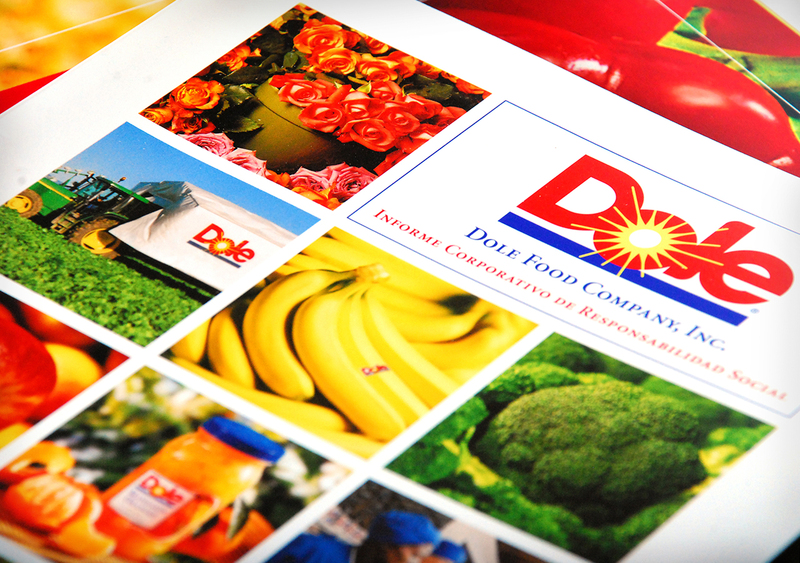 CMg understood that respect for, and incorporation of, the global Dole brand was critical for all projects. 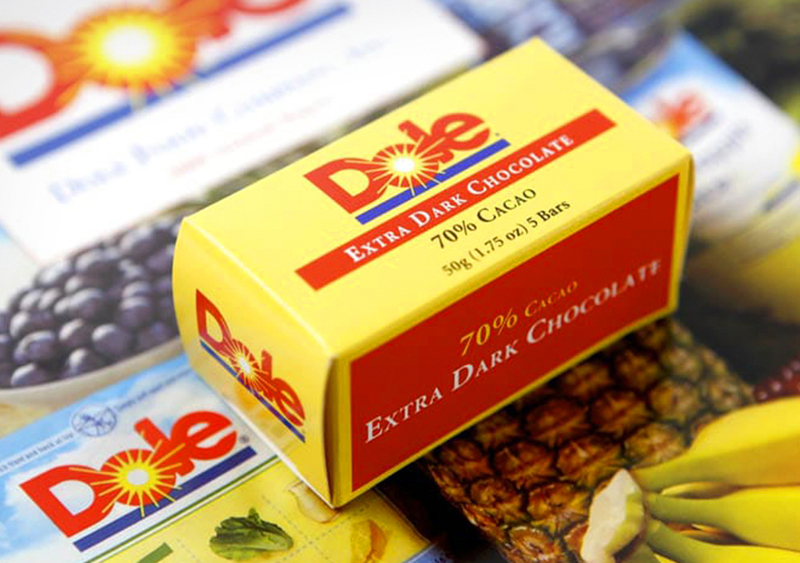 As Dole’s go-to design firm, CMg was thrilled to design a package for one of Dole’s affiliated companies who manufacture coffee and chocolate. 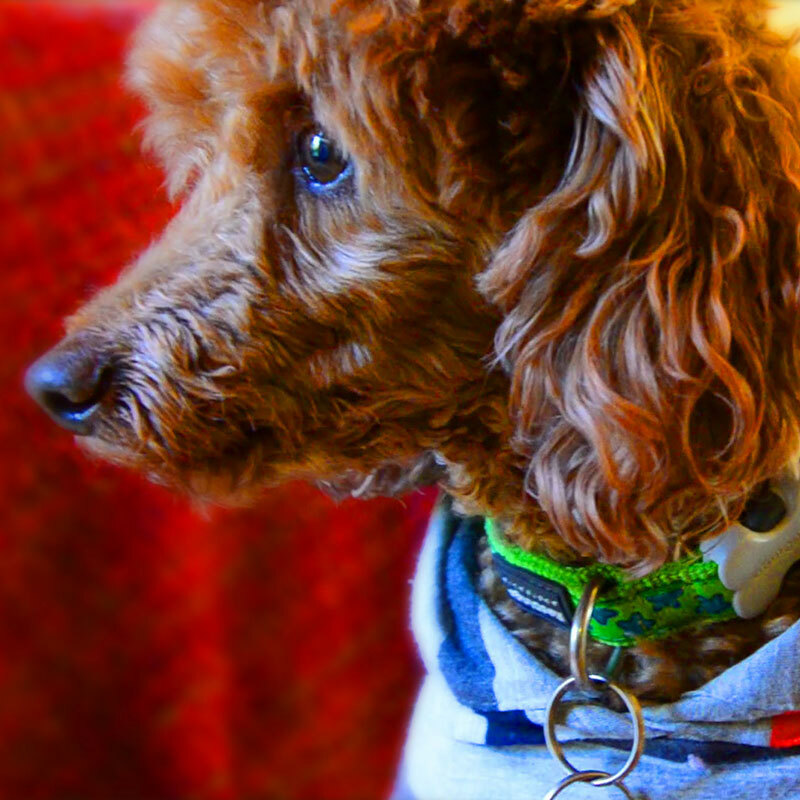 Working with a packaging printer ensured the engineering of the box, while working with the chocolate manufacturer helped us get ingredient content for the box straight from the source.